Warmer weather means people are out and about—and that means more opportunities to capture their business. We’ll show you how to get your business “summer ready” and attract customers—new and old—to your door. Help people find their way to your door by dressing up your storefront or building with unique signage, lighting, and other eye-catching displays. 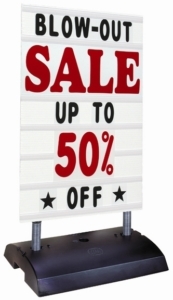 Sidewalk signs are the perfect displays to drive foot traffic from down the street and into your place. 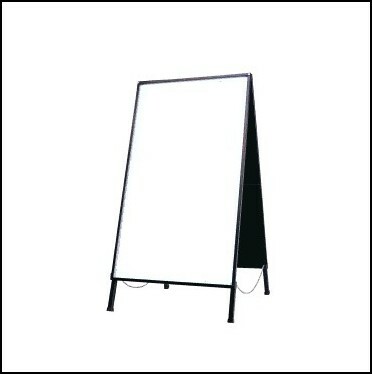 Customize your message on the sign with changeable letters or bold artwork and decorative print on a dry erase sidewalk sign. Is it time to upgrade your outdated or boring signage so that it stands out to the summer crowds? Sign brackets with unique patterns, decorative scrollwork, or modern and streamlined designs all work towards the same goal: to catch the eye of passersby and tell them more of what to expect inside. 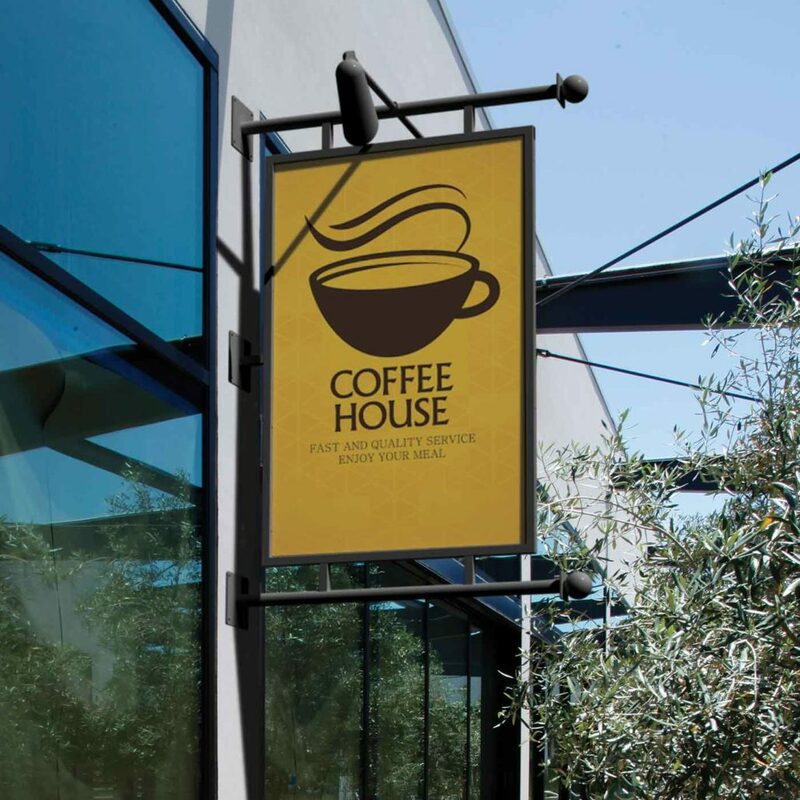 And if your store or business is open longer during summer, a lighted sign bracket or stylish gooseneck lighting allows for 24/7 advertising during those balmy summer nights. It goes without saying that, in many areas, summer comes with some stifling weather. So before high summer is upon us, check that your AC is up and running. Respite from the sweltering heat will bring people in—and get them to linger a bit longer. Who doesn’t love a good deal? 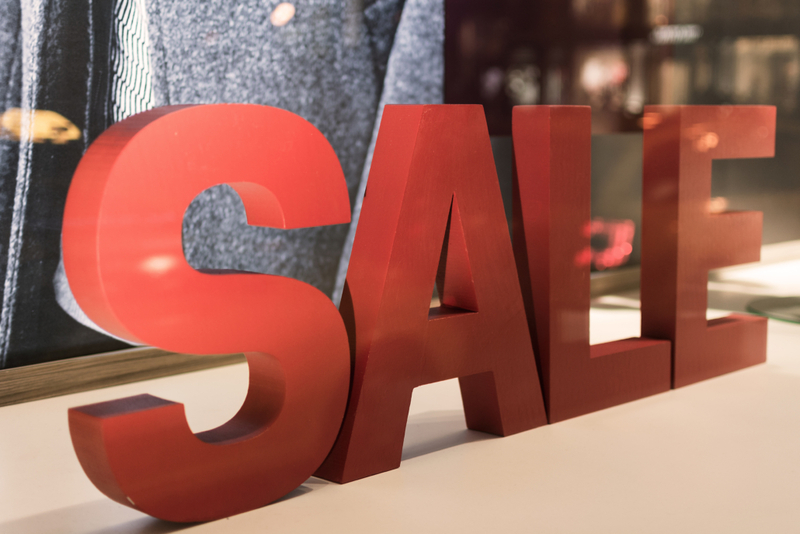 If you’re a retail store, a summer sale is a great way to garnish new business and maybe even move that off-season inventory. Don’t want to offer a deal? How about enticing customers with a bonus—people love getting gifts with purchase. You can even offer a “summer bundle” deal for savings on multiple items in a collection or theme. Play up the fun of the season with a summer giveaway or contest. Create a summer Instagram contest where applicants must post photos or videos with your product and tag your business for a chance to win. You can even create your own unique hashtag for the event. Or have customers check in on Facebook when at your business to receive a discount or free item (of lesser value). Sun-soaked days mean local fairs, block parties, festivals, farmers markets, concerts in the park, and other summer events. Time to boost brand awareness and get your business out there! Get a booth at one or more event—and make it stand out. (Banners and LED lights will ensure you’re highly visible.) Another idea is to sponsor an event, such as a local 5k, for employees and all who wish to join. Give out swag and raffle off a larger prize to participants. There are so many ways to get involved, get people engaged, and get people talking about your business! Need Summer-Ready Signage and Lighting? 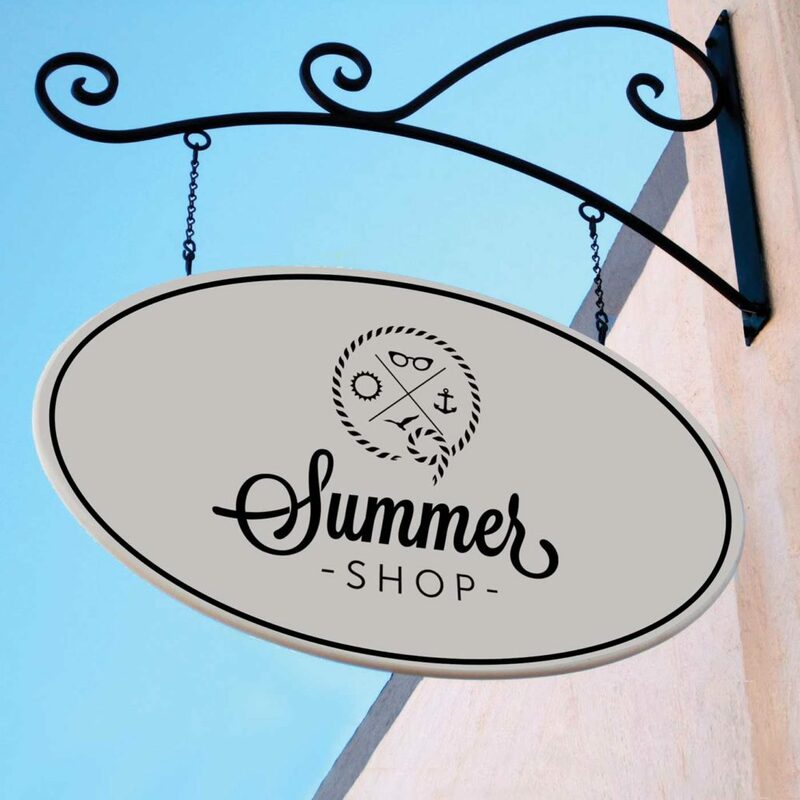 From custom-made sign brackets to stylish outdoor lighting, we have everything you need to make your business stand out to the summer throngs. For questions or to place an order, visit our site or call 1-888-919-7446. 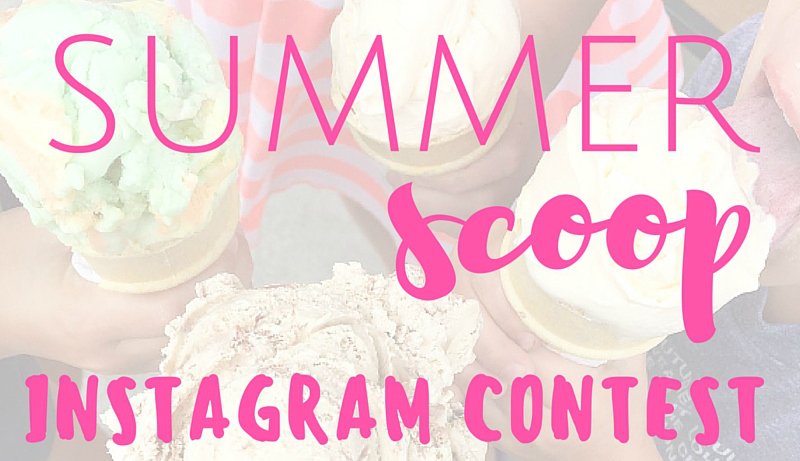 Photo credit: “Summer Scoop” photo c/o Savvy Sassy Moms.